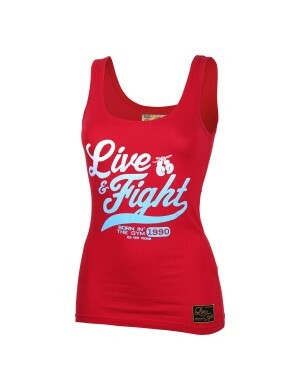 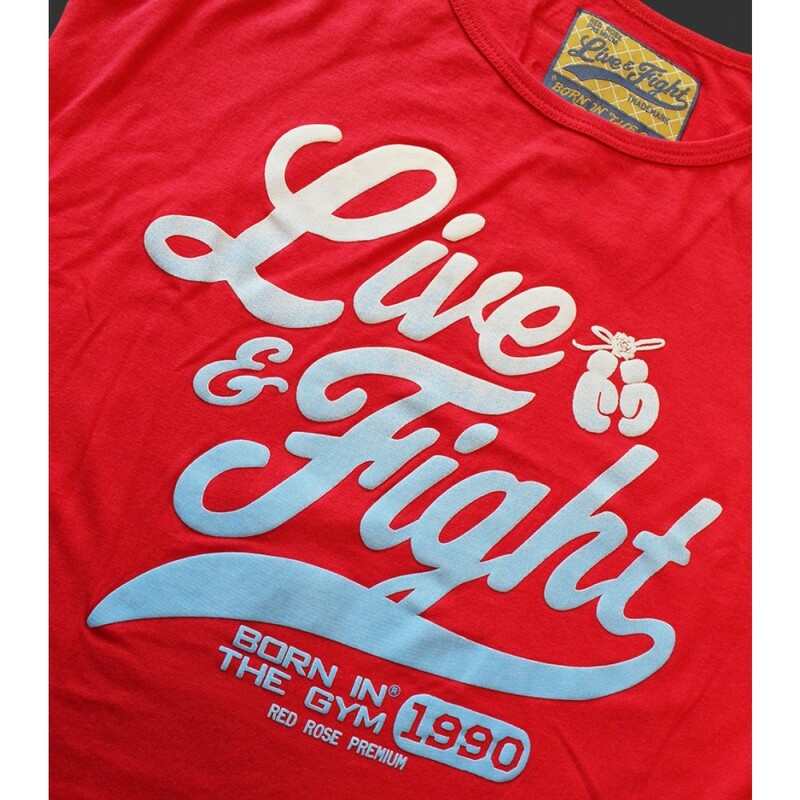 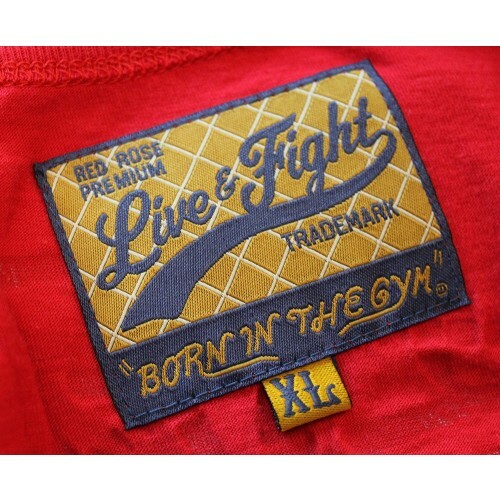 Live and Fight women’s athletic tank top. 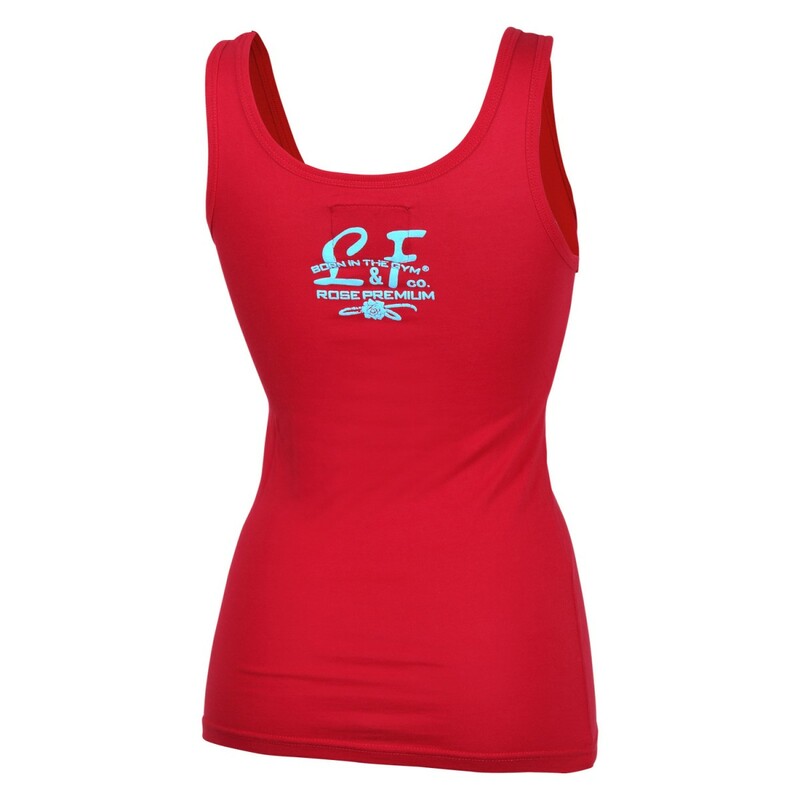 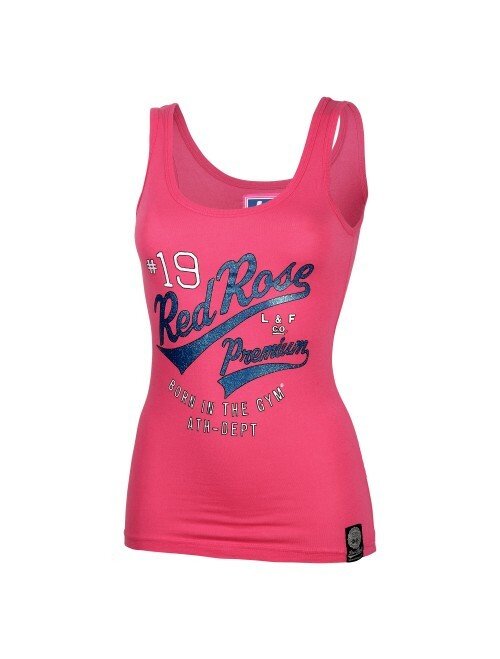 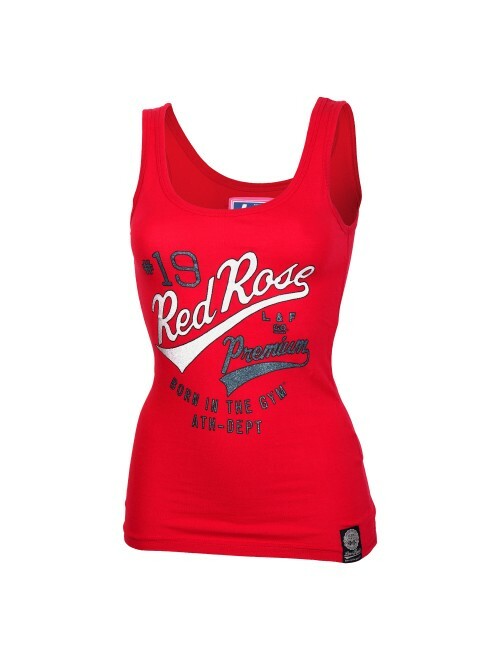 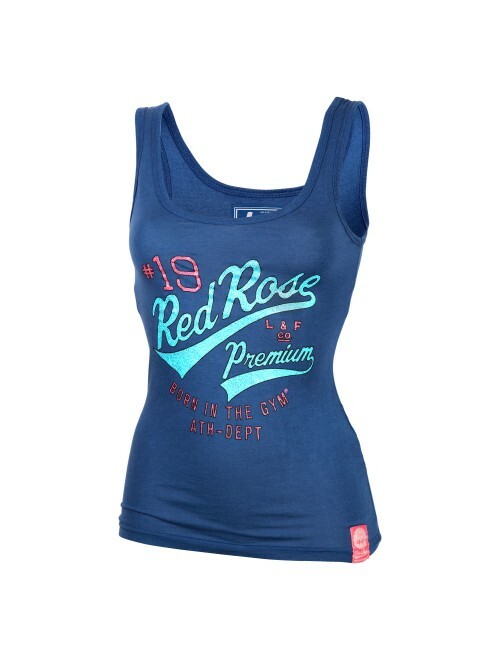 A cool vest top in super soft fabric, featuring a classic puff screen printed ombre chest graphic. 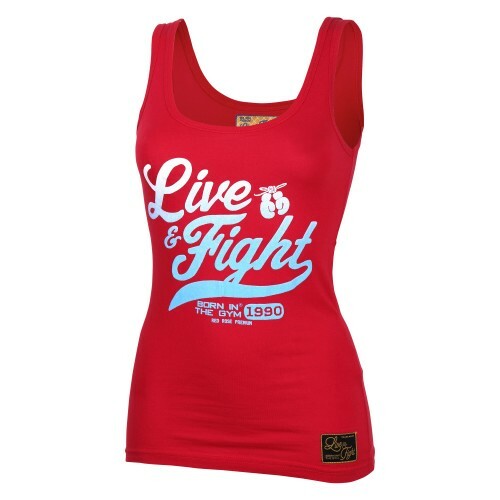 Live and Fight women’s athletic tank top. A cool vest top in super soft fabric, featuring a classic puff screen printed ombre chest graphic. The top is finished with a Live and Fight logo patch above the hem. 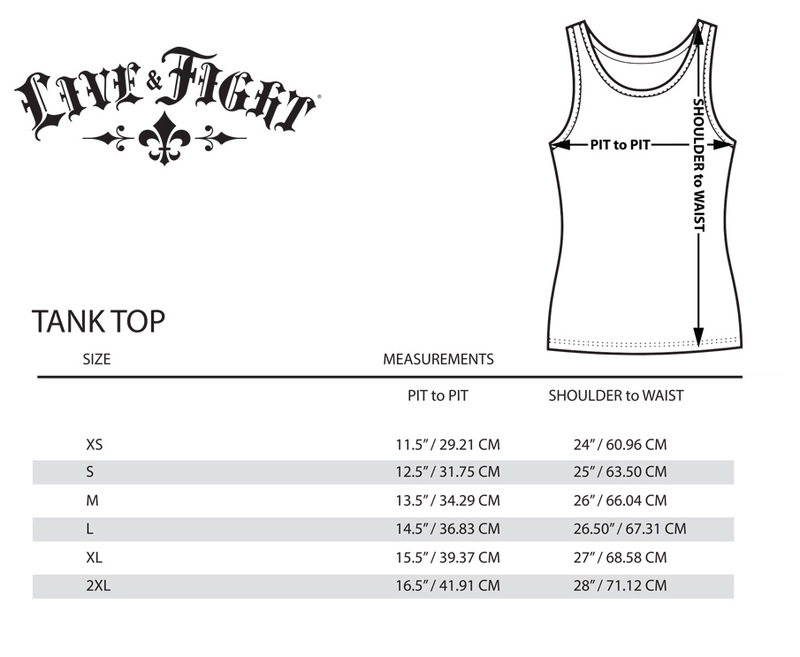 Fabric composition: 50% cotton, 50% modal single jersey.